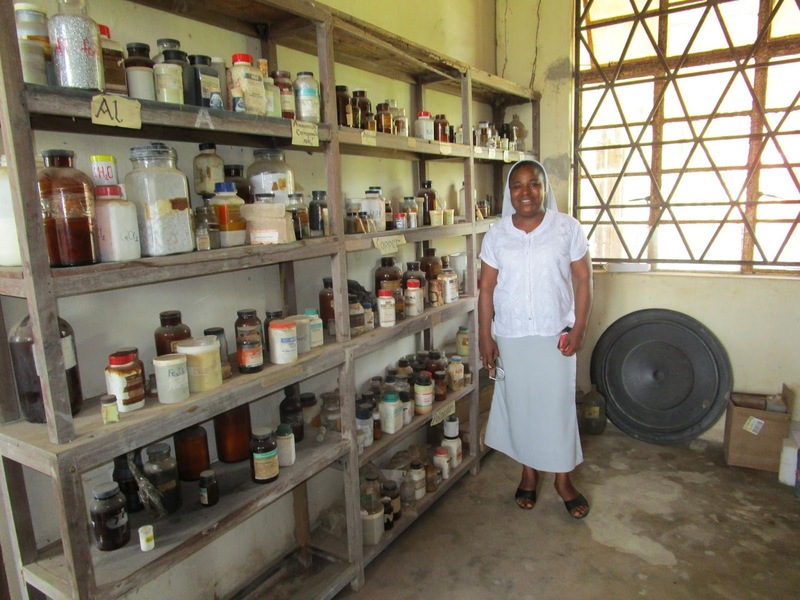 We collaborate with researchers at the University of Notre Dame in the effort to develop and distribute low-cost paper-based tests to determine the potency of drugs in Africa. As many as 1 in 3 packages of medicine sold in the developing world don’t meet pharmacopeia standards. 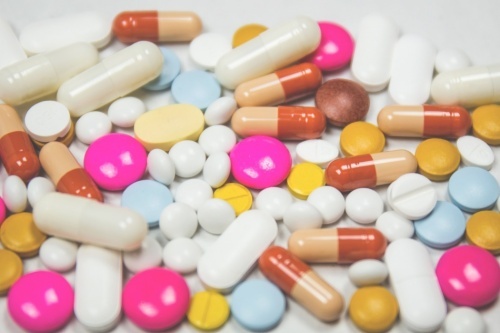 Some of these products are poorly manufactured; some are degraded by bad storage conditions, and some are outright fakes in which expensive active ingredients are replaced with cheap fillers like acetaminophen, chalk, or flour. It’s an injustice that affects billions of people who happen to live in countries that lack the technological and regulatory infrastructure to ensure a safe medicine supply. In many parts of Bangladesh, groundwater contaminated with inorganic arsenic is used to flood the rice fields and so rice grown under these conditions takes up substantial amounts of arsenic that is transported into the grain (as well as other parts of the plant). Consumption of this rice delivers a dose that is a significant addition to the arsenic burden which could easily exceed acceptable risk thresholds. 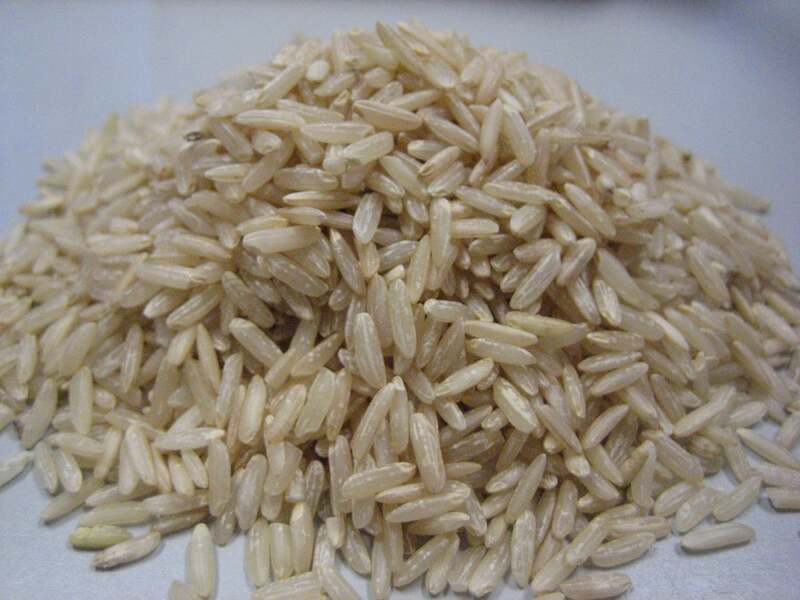 Consumers should be aware of the inorganic arsenic content of the various types of rice they are eating so as to make informed decisions about how much of a particular rice to eat and to employ preparation and cooking procedures that could minimize the exposure to the potentially harmful inorganic arsenic compounds. The need for this information is global, as almost all rice contains inorganic arsenic and many countries do not have any regulations concerning the maximum allowable concentrations. We collaborate with AIDSfreeAFRICA, which is building pharmaceutical manufacturing facilities in Africa to be owned and operated locally. We seek to accelerate AIDSfreeAFRICA's growth, and help replicate its effort in many parts of the world. For more information about AIDSfreeAFRICA you can check out their website.